The Kalka Shimla Railway line is a noted UNESCO World heritage site in India. The marvelous mountain railway offers luxury train rides in India. To add to the thrill, they are getting their own Vistadome Coach. 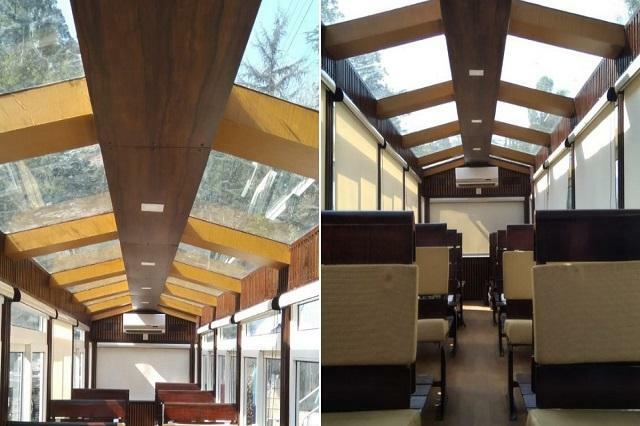 The glass coach will be adding to the memorable journey as you passing through picturesque scenery of the mountains. This new development will surely make winter holidays in India especially in the hills nothing less than amazing. In a public Facebook Post, Mr. Piyush Goyal, Union Railway Minister, Government of India announced that the inaugural run was completed successfully. It will very soon begin its operations. 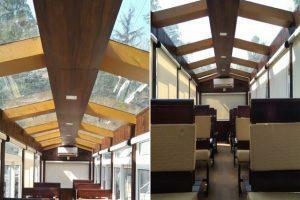 The Vistadome coach with its glass ceiling is similar to the glass ceiling coaches in European trains. 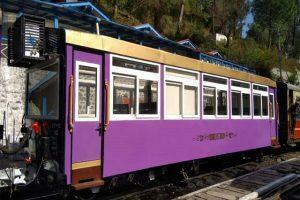 The Shimla-Kalka Train coach will be named Nihaar. Passengers aboard the coach can enjoy scenic views while the train journeys through the lush green mountains. In addition, the glass roof come with upgraded windows and air- conditioning system. 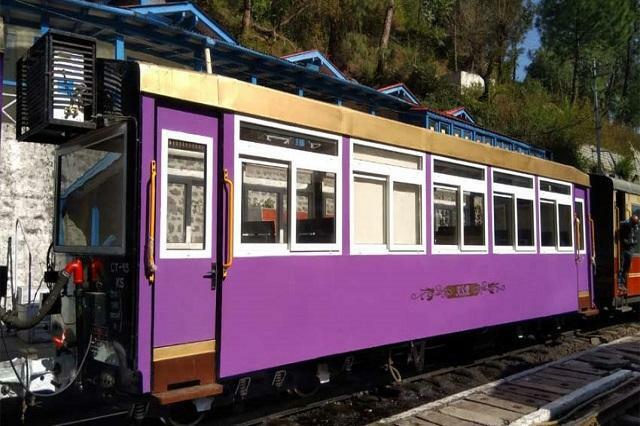 This coach comes in addition to the Hop-On-Hop-Off services, recently launched by the national transporter in all train services operating on the Kalka-Shimla narrow gauge railway section. Also, the Ambala division which falls under the Northern Zonal Railway has come up with the new service. These new measures will provide a memorable ride to passengers traveling on the popular heritage railway section. The ticket for the Vistadome coach are available for purchase at any railway station on the Kalka-Shimla rail section. Comfortable seating capacity for 36 passengers is available at one go. The fares for Vistadome coach on Kalka-Shimla train for a single day is priced at INR 500. While for two days, the cost is INR 800 and passengers wishing to travel for three days have to pay INR 1000. For children (5 to 12 years), the ticket is priced at INR 250, 400 and 500 for one, two and three days respectively. In addition, the coach is equipped with a number of features. Some among them are LED lights, cushioned wooden interiors and window blinds. Keeping in mind the success of the coach on this route, the Indian Railways is also planning to revamp three more coaches. Altogether the train journey to Shimla to Kalka is going to be an amazing experience!